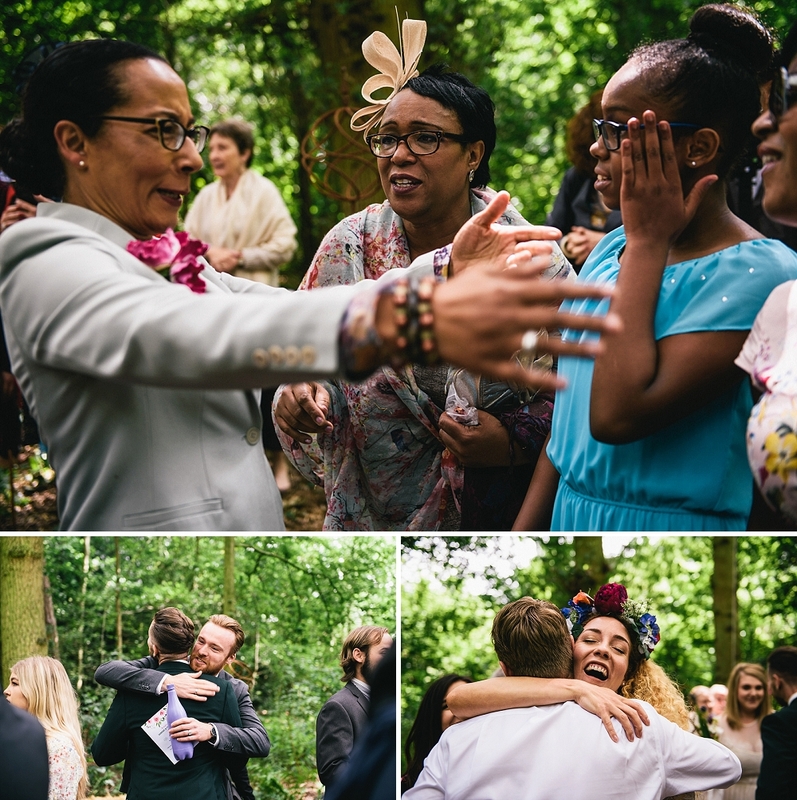 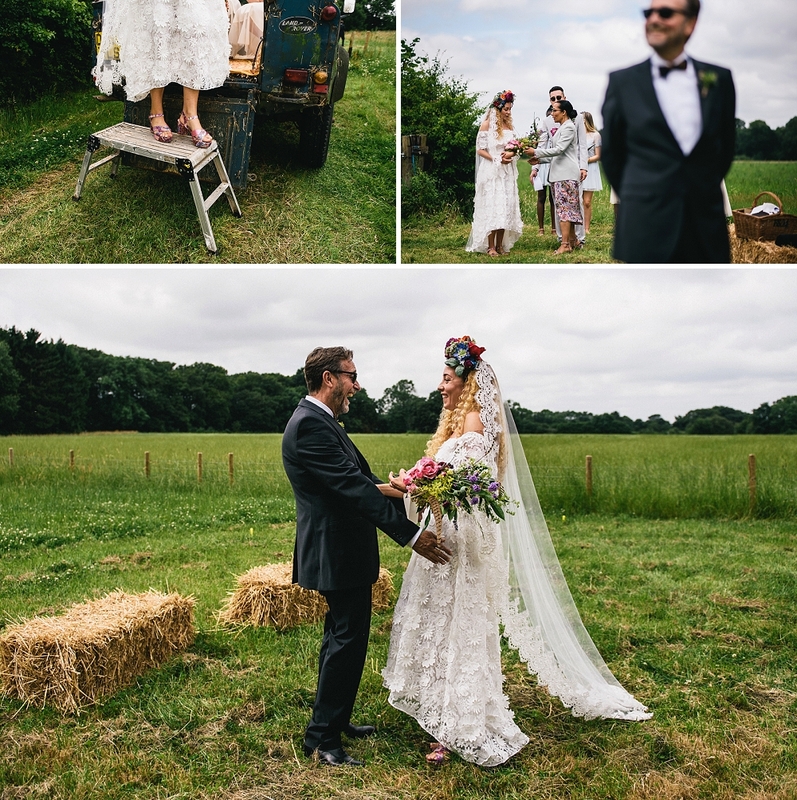 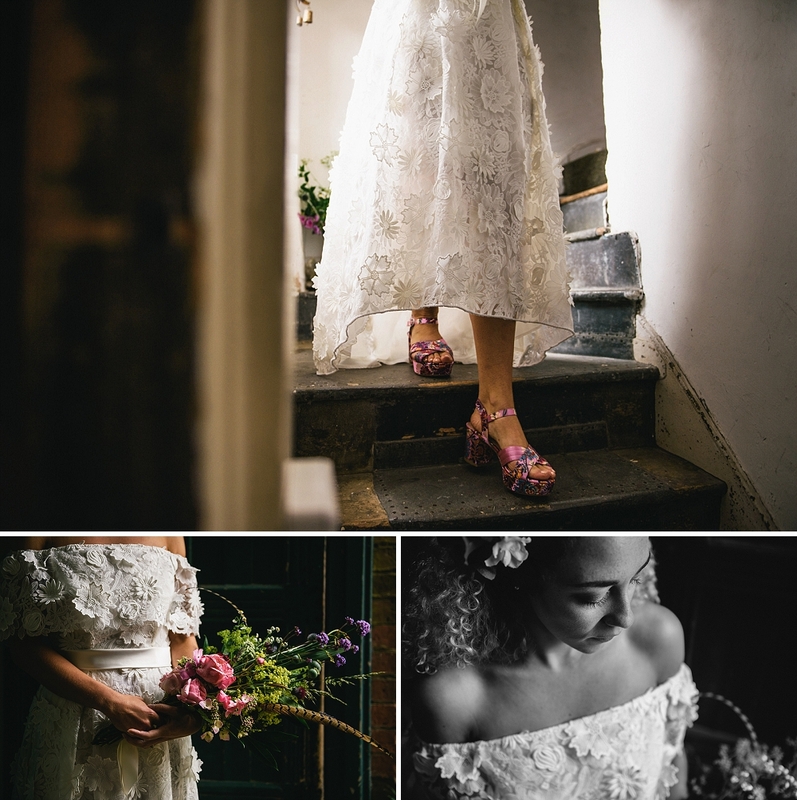 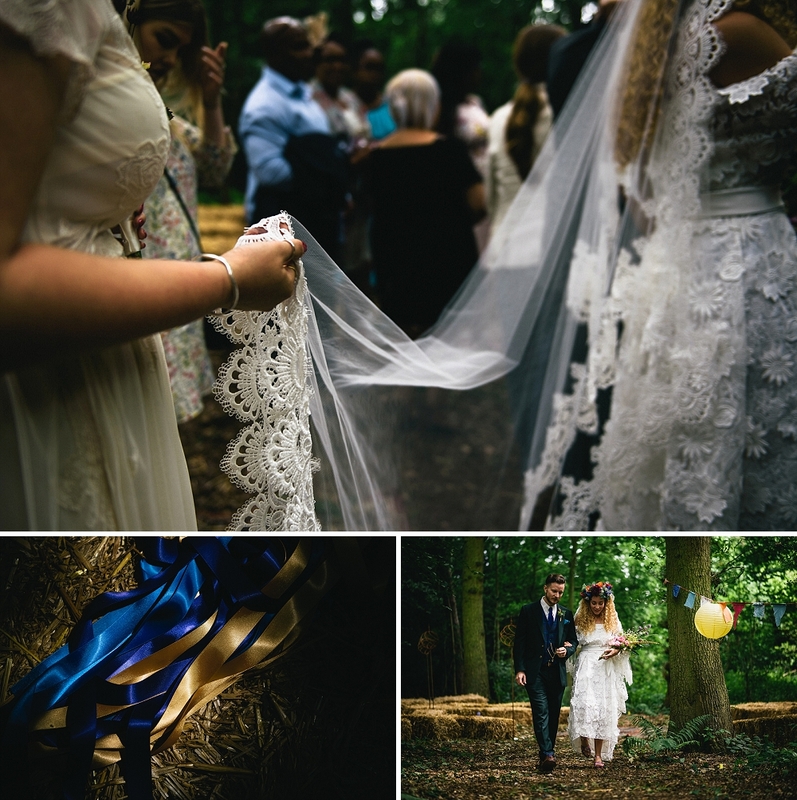 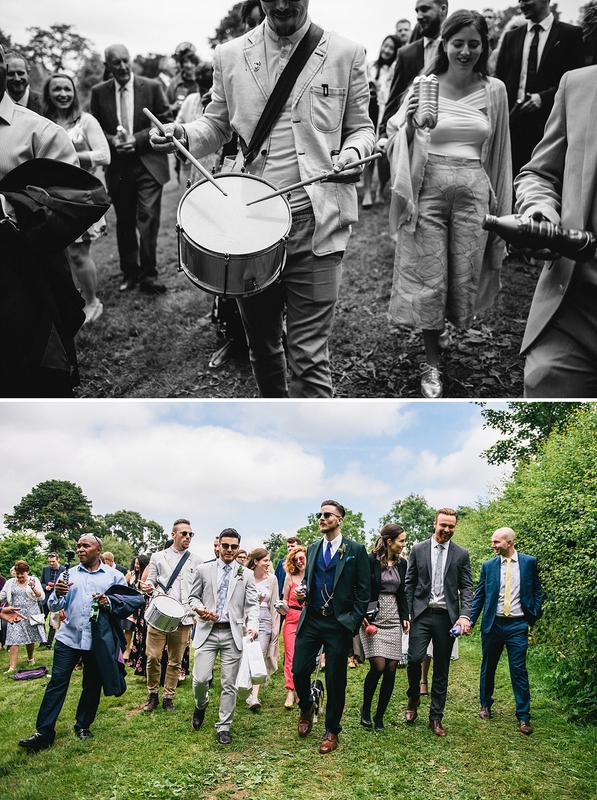 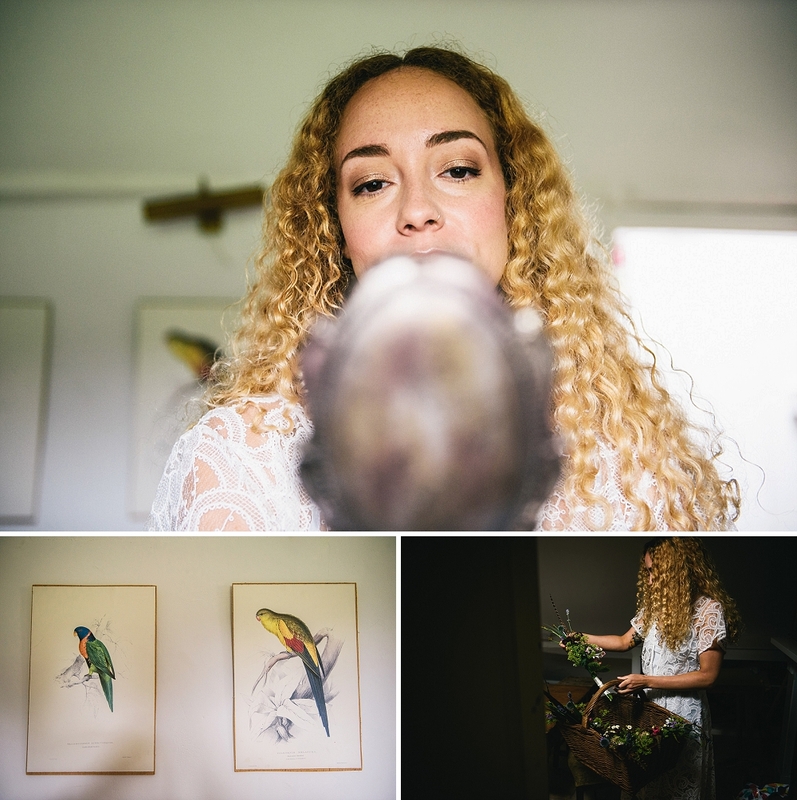 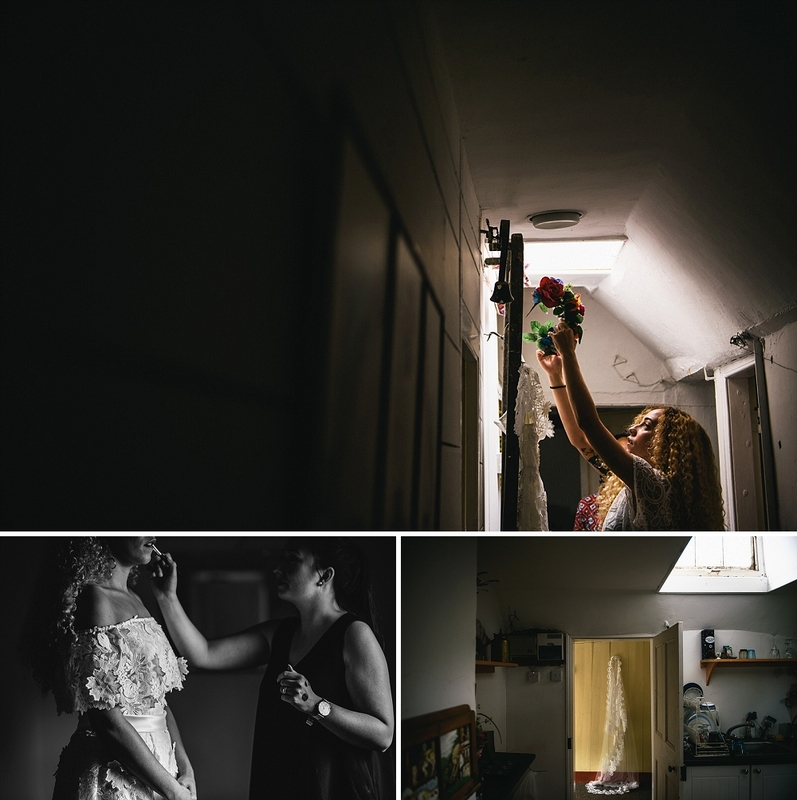 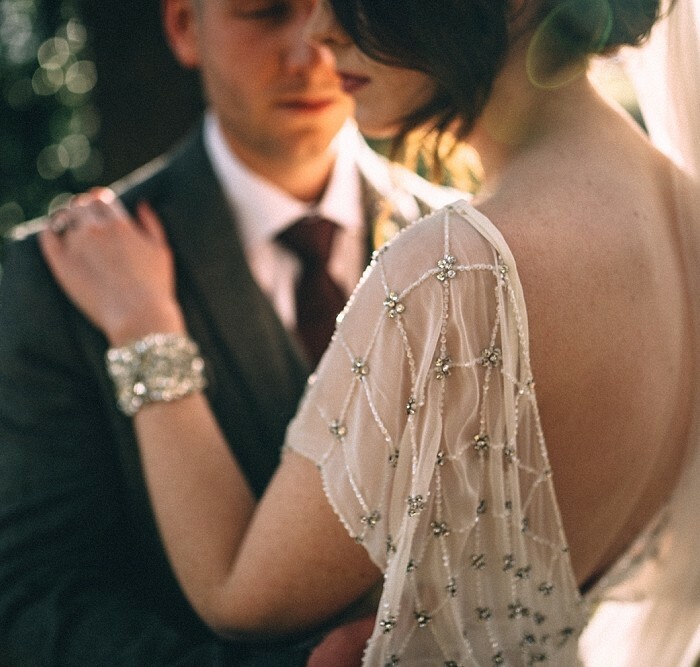 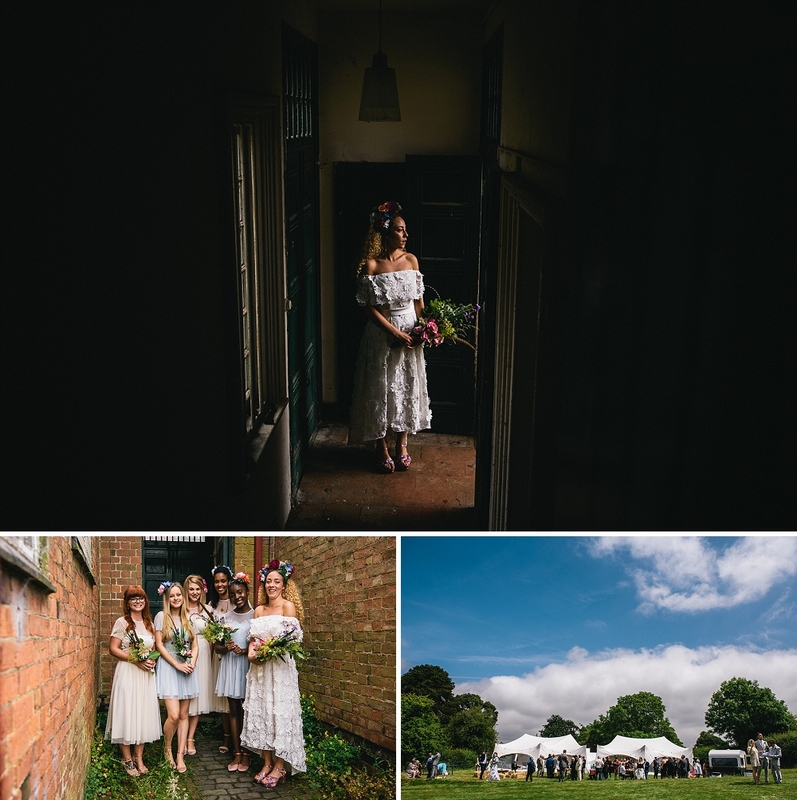 A Cotesbach Estate wedding for Fran and Dom. 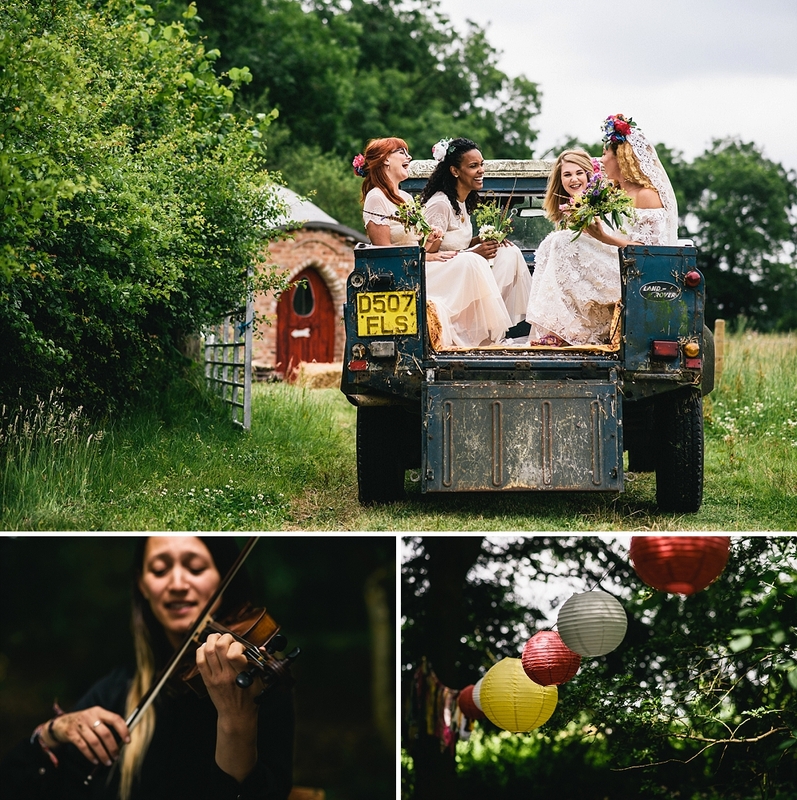 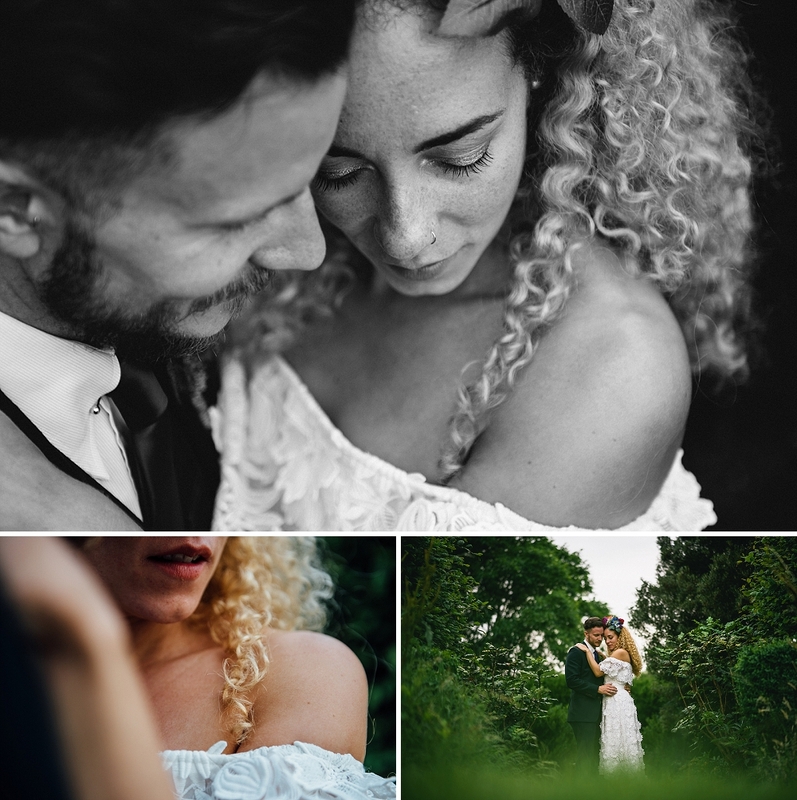 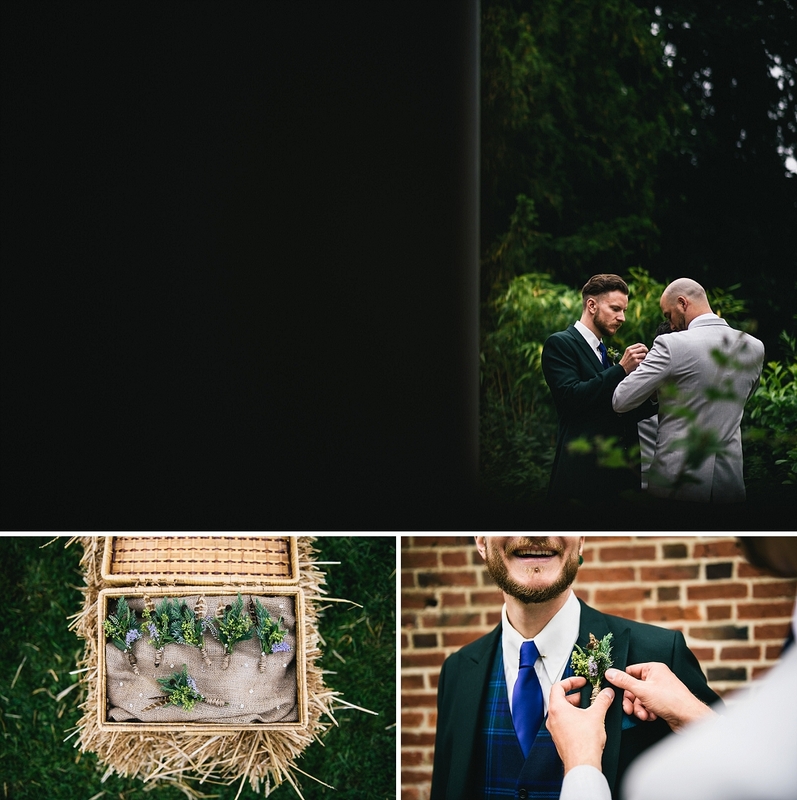 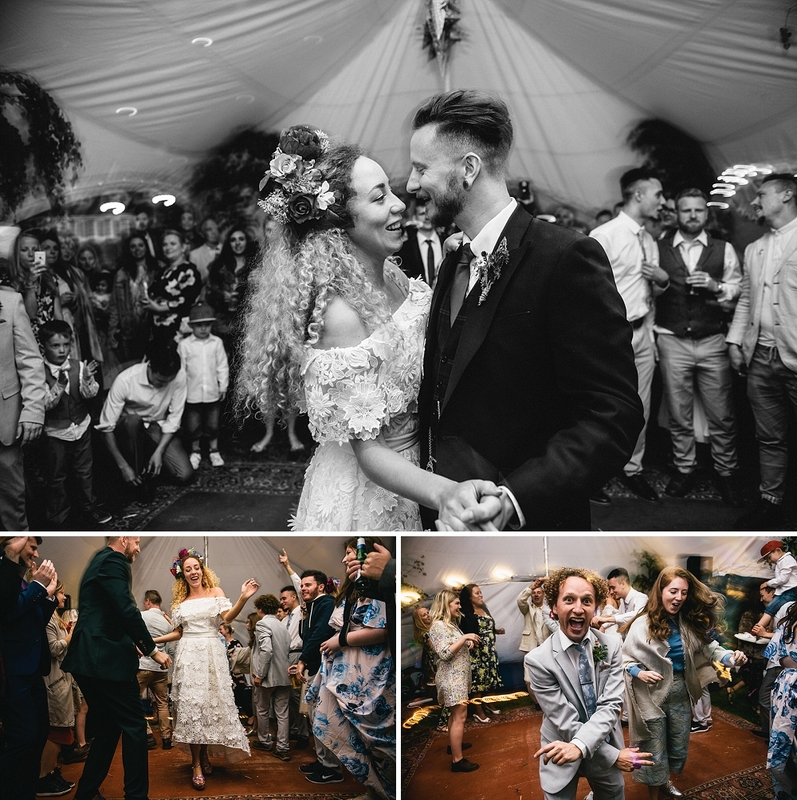 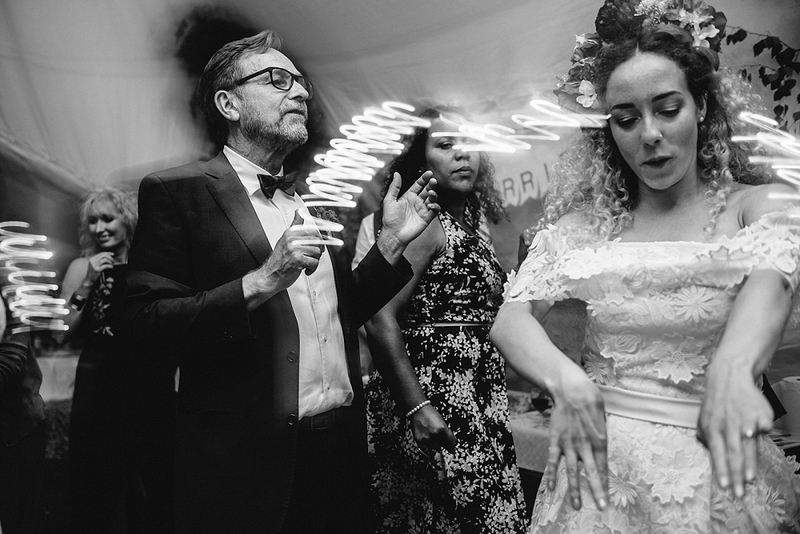 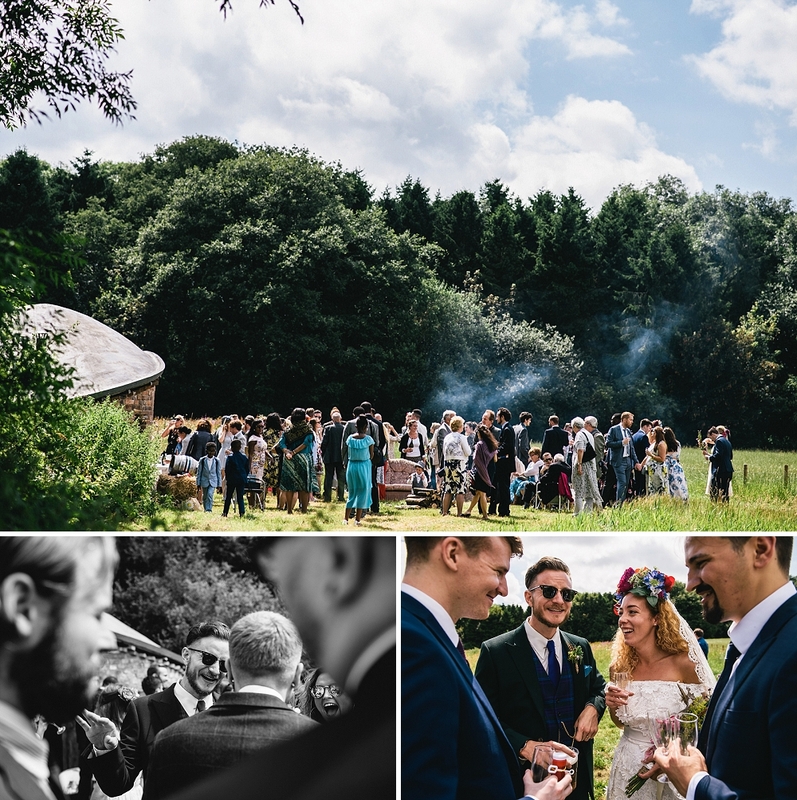 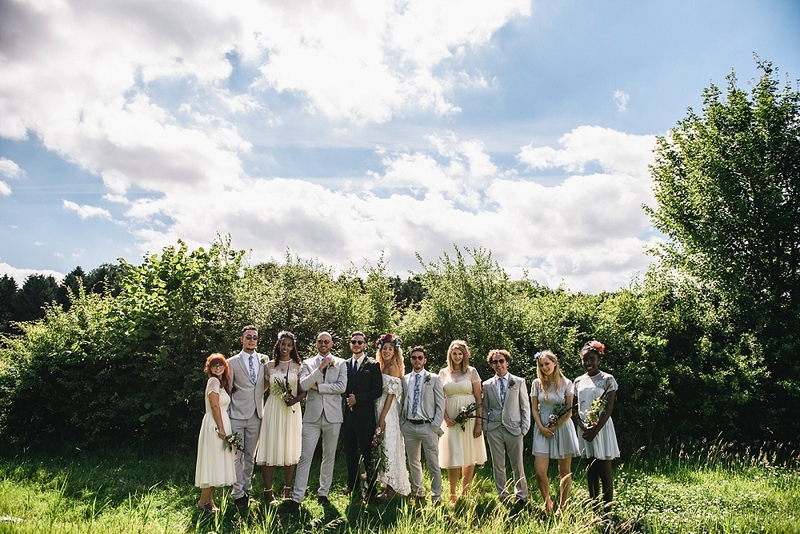 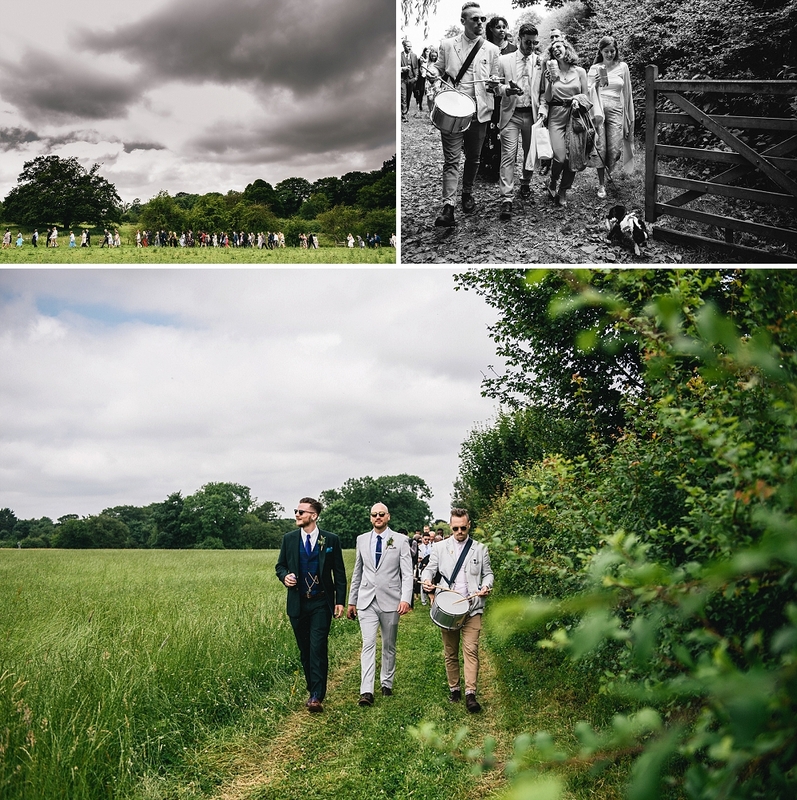 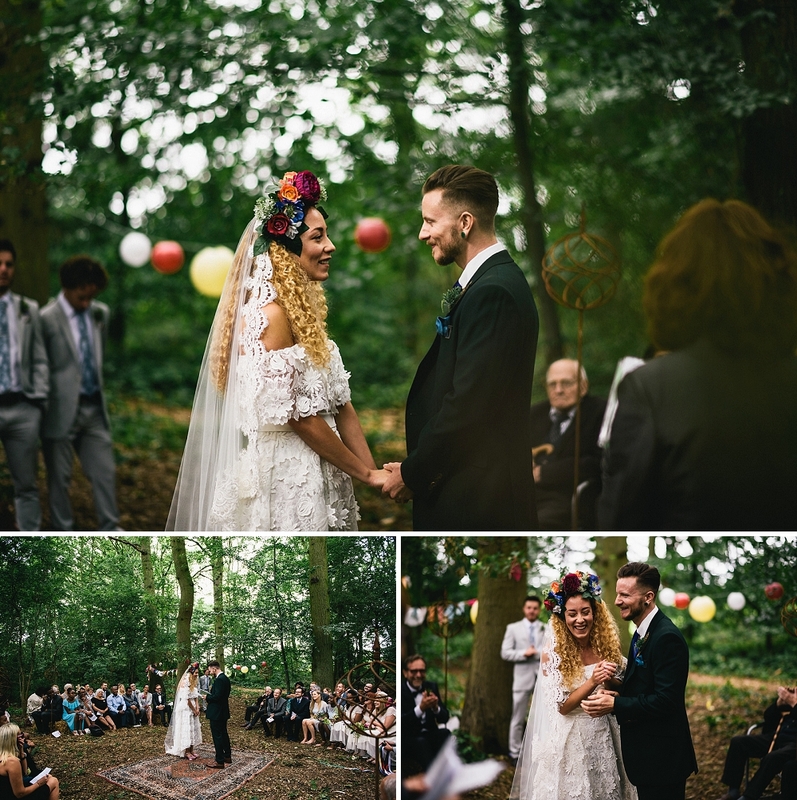 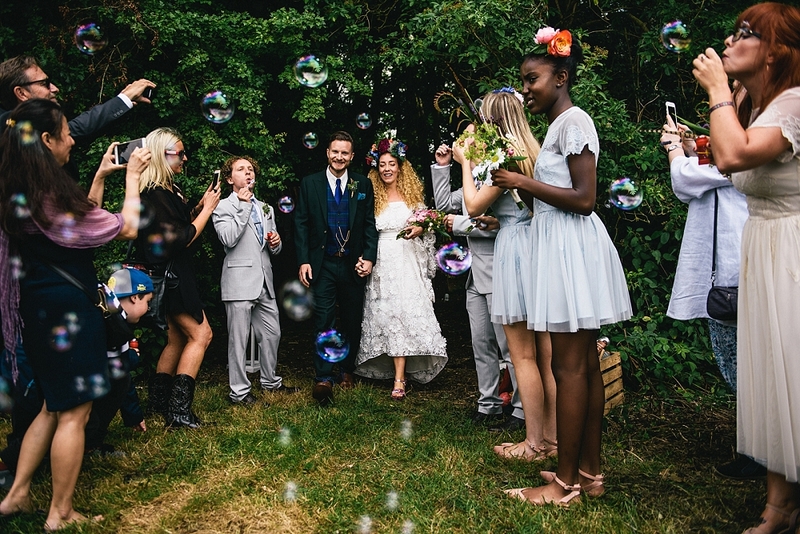 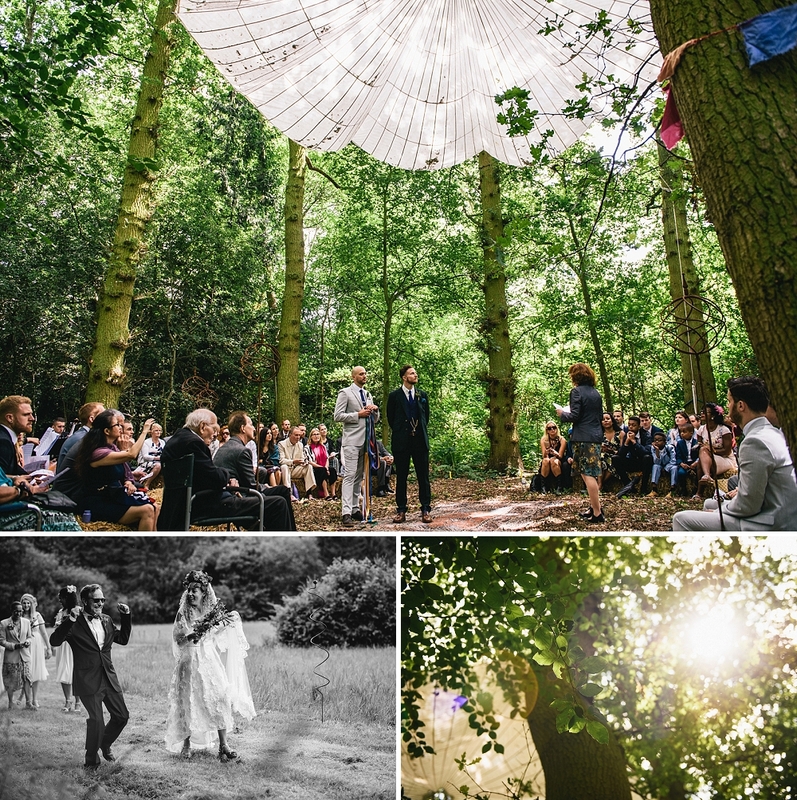 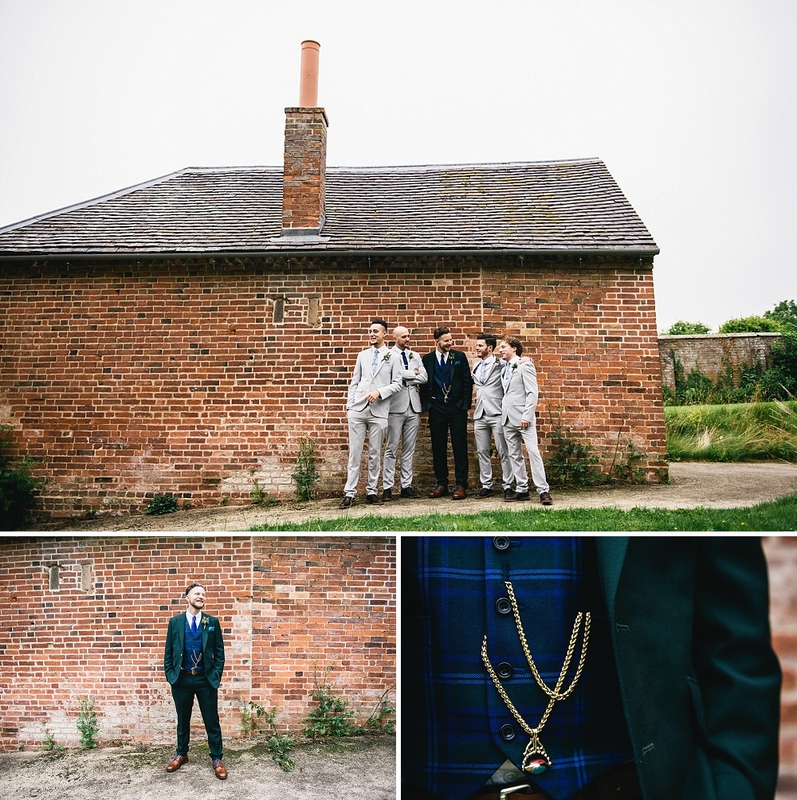 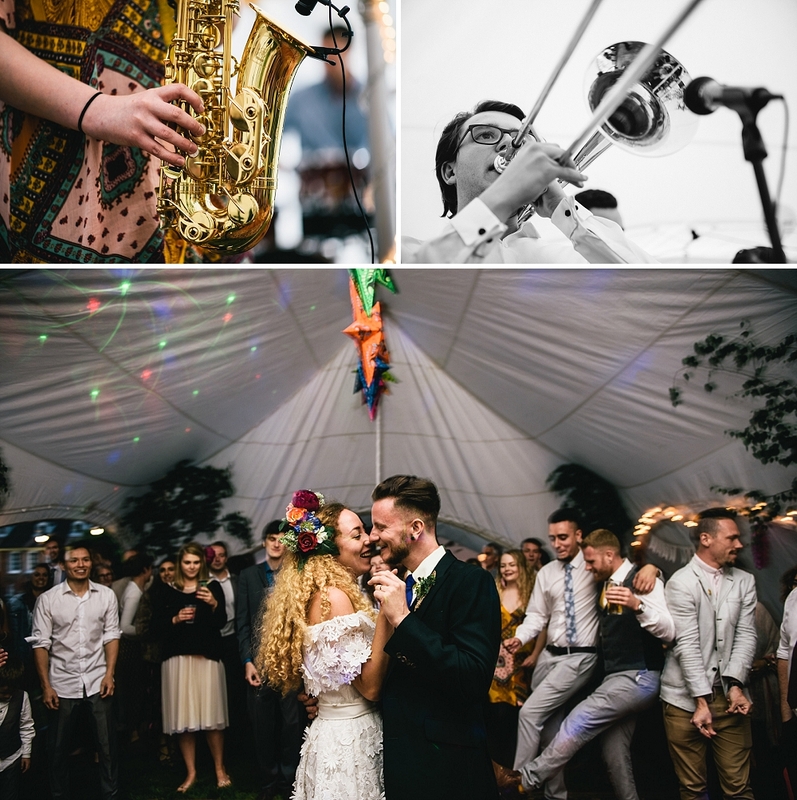 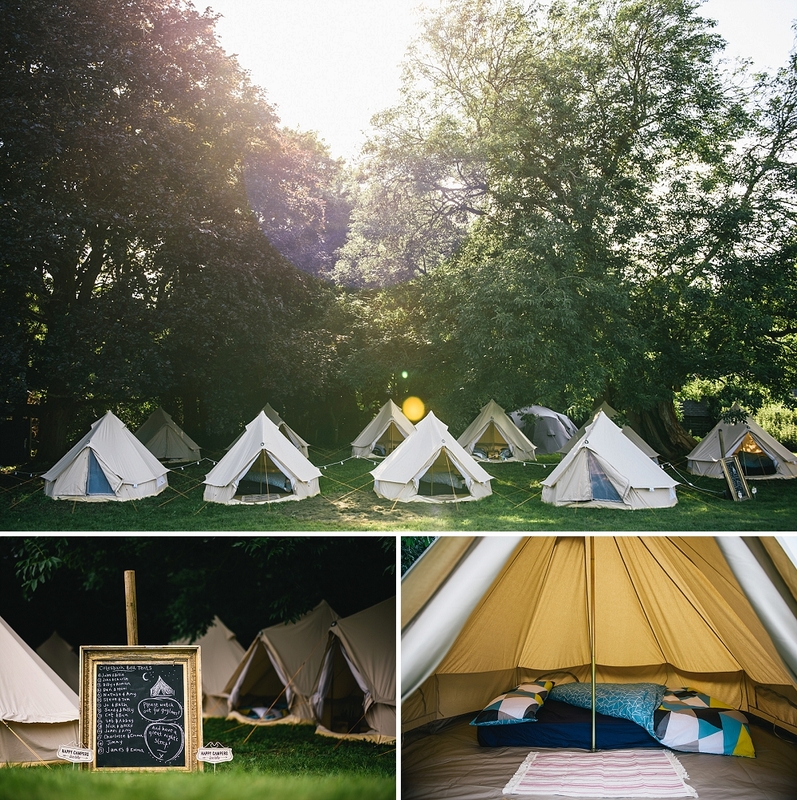 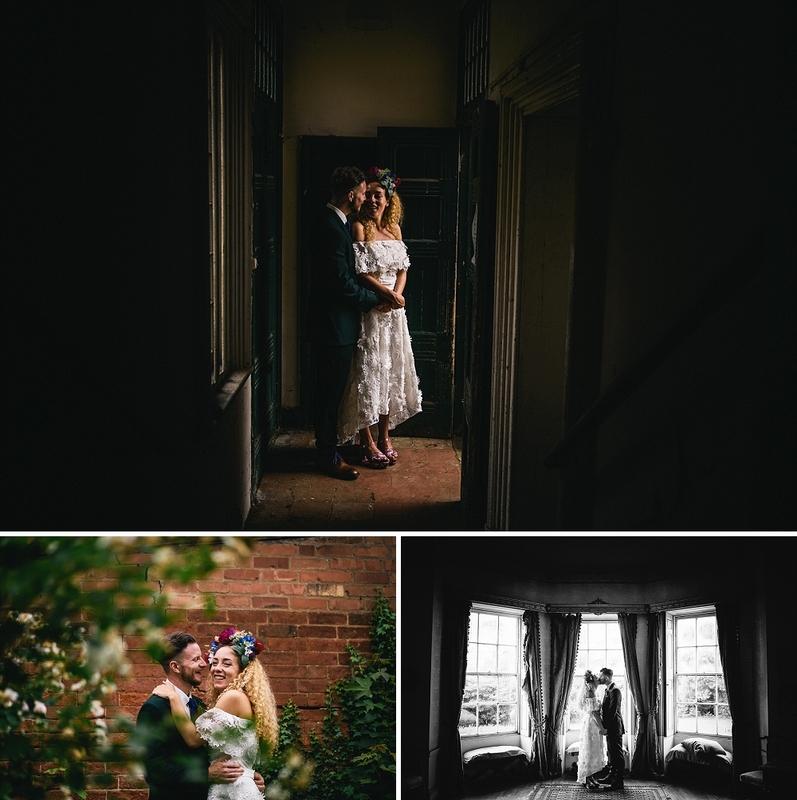 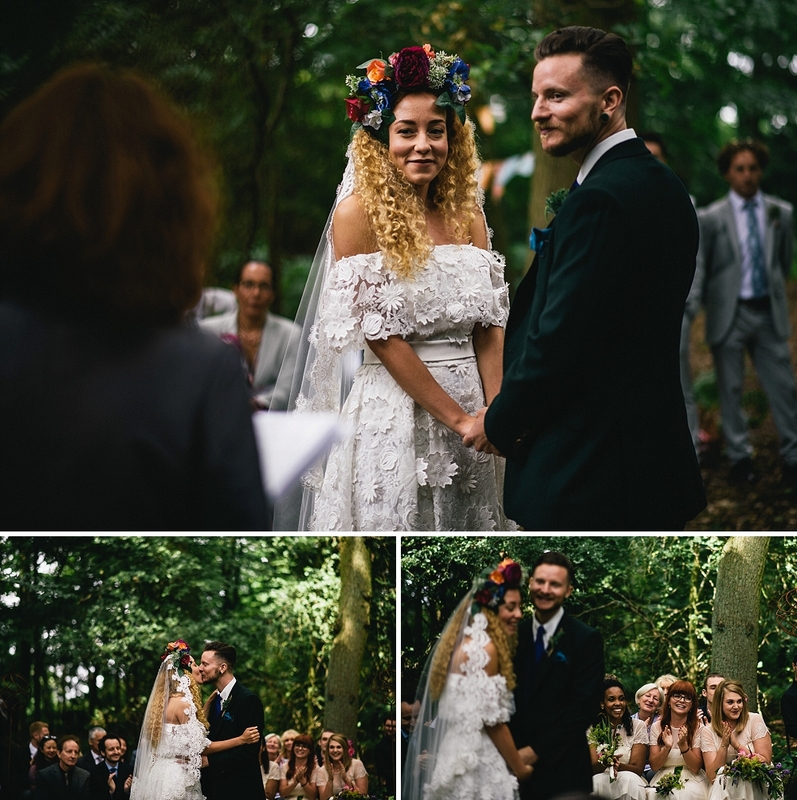 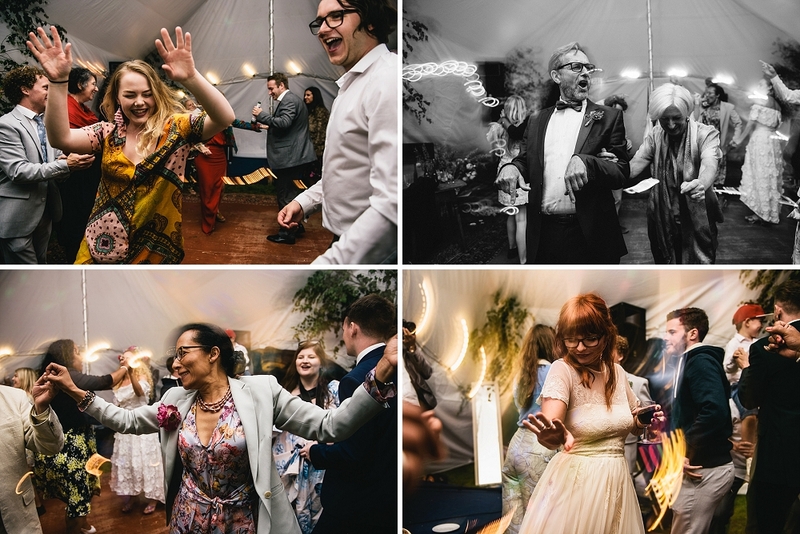 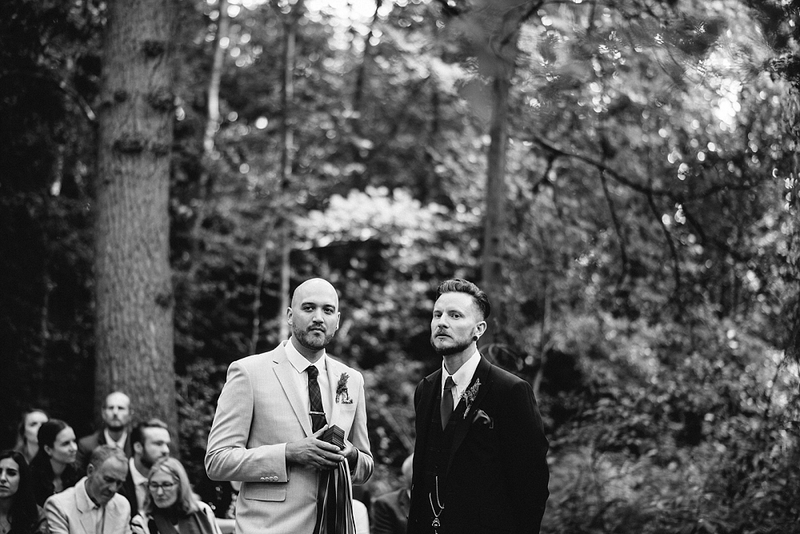 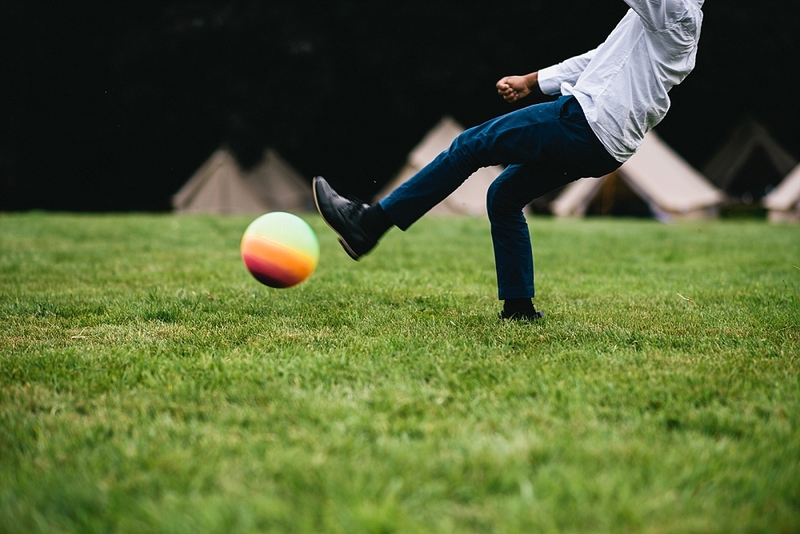 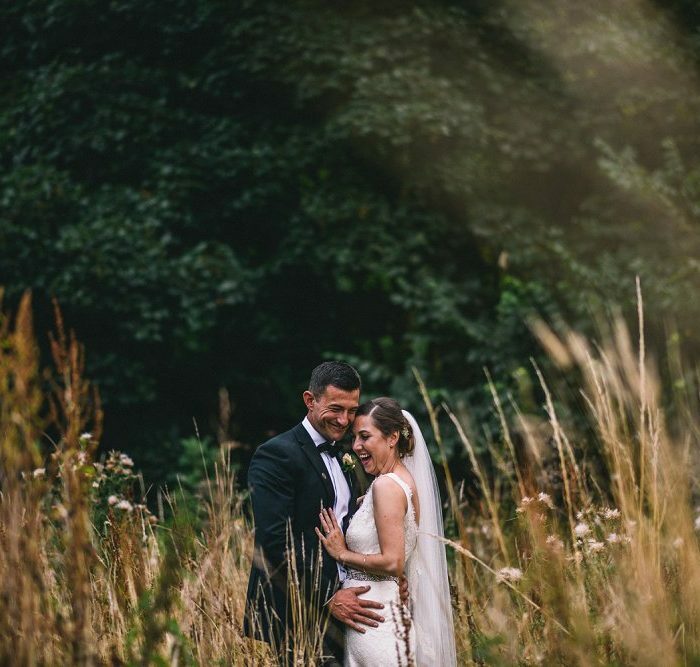 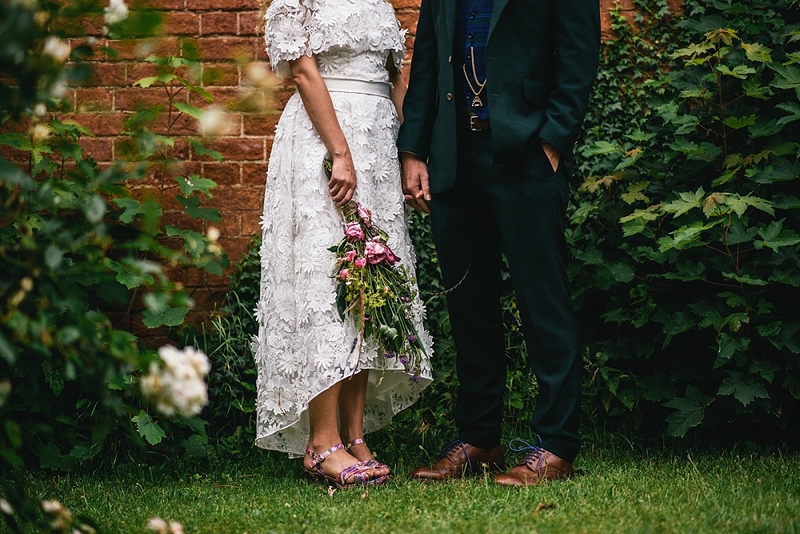 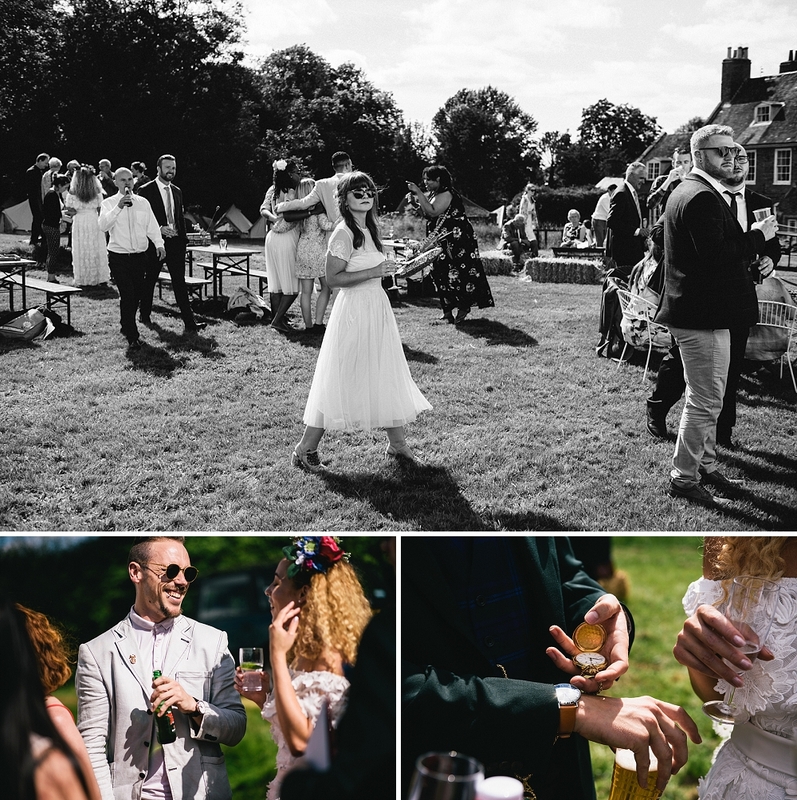 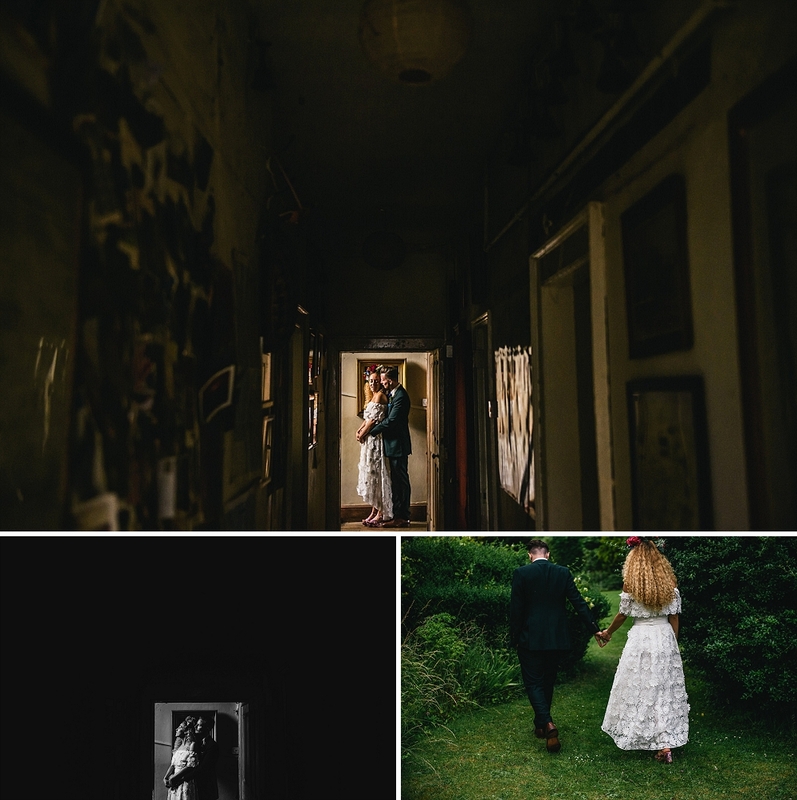 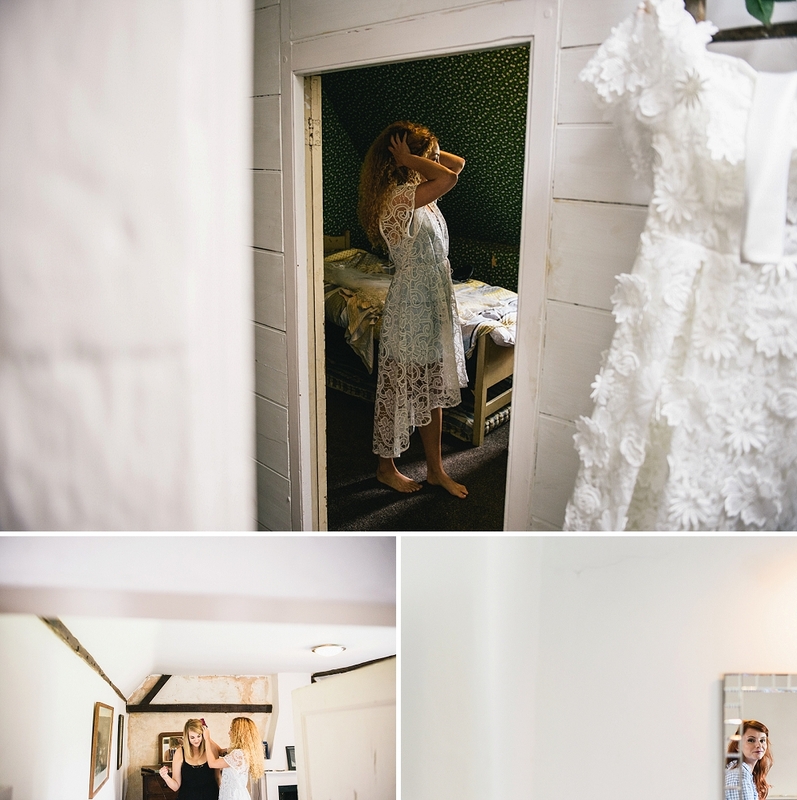 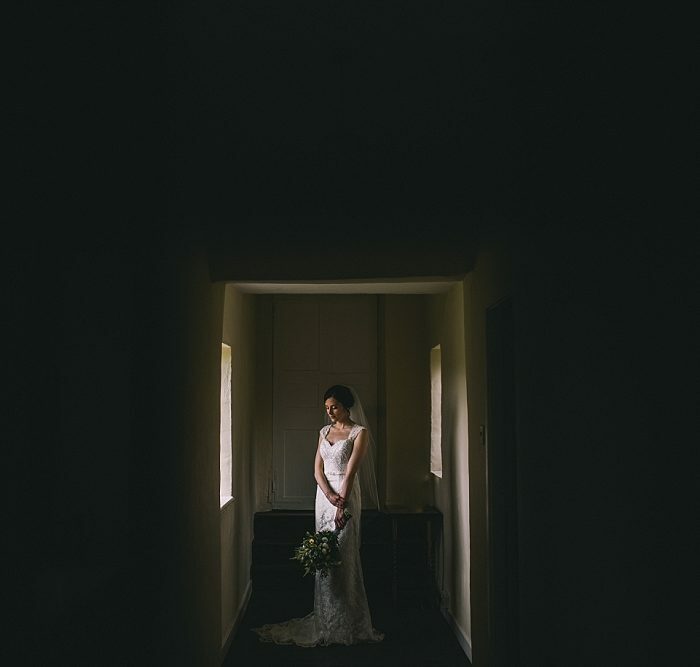 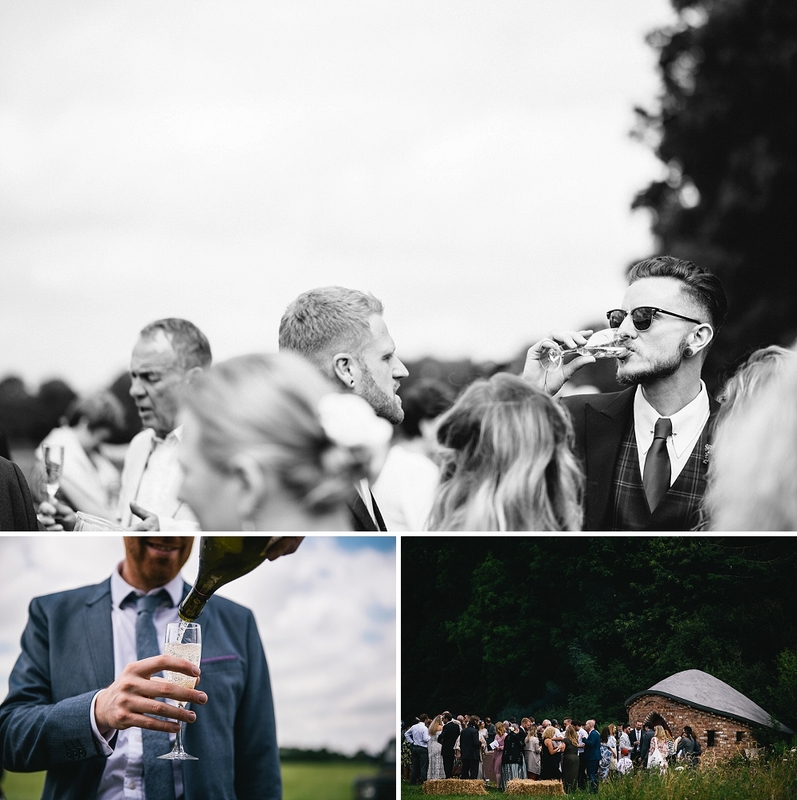 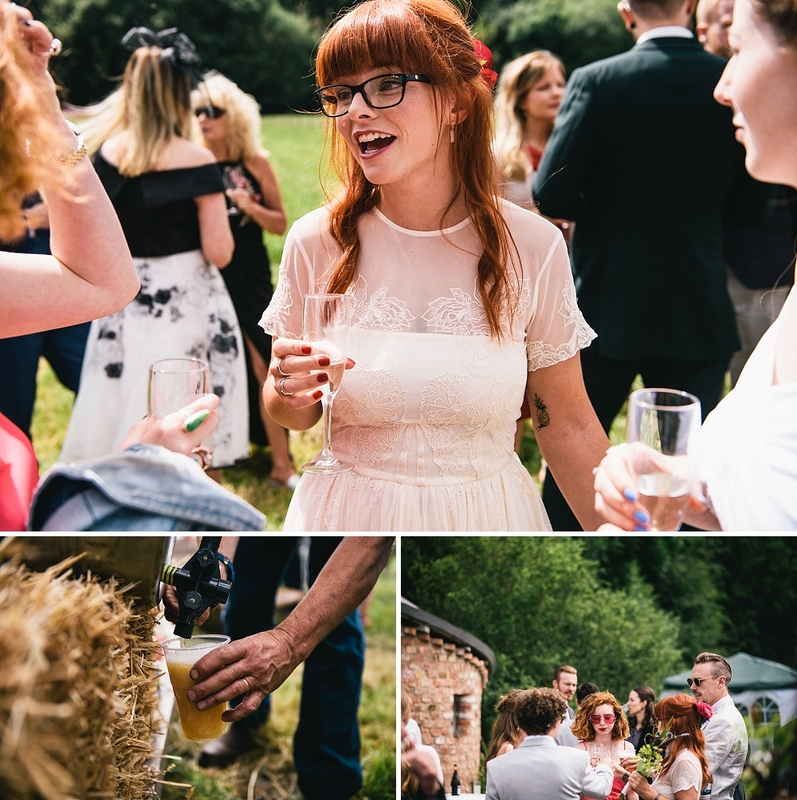 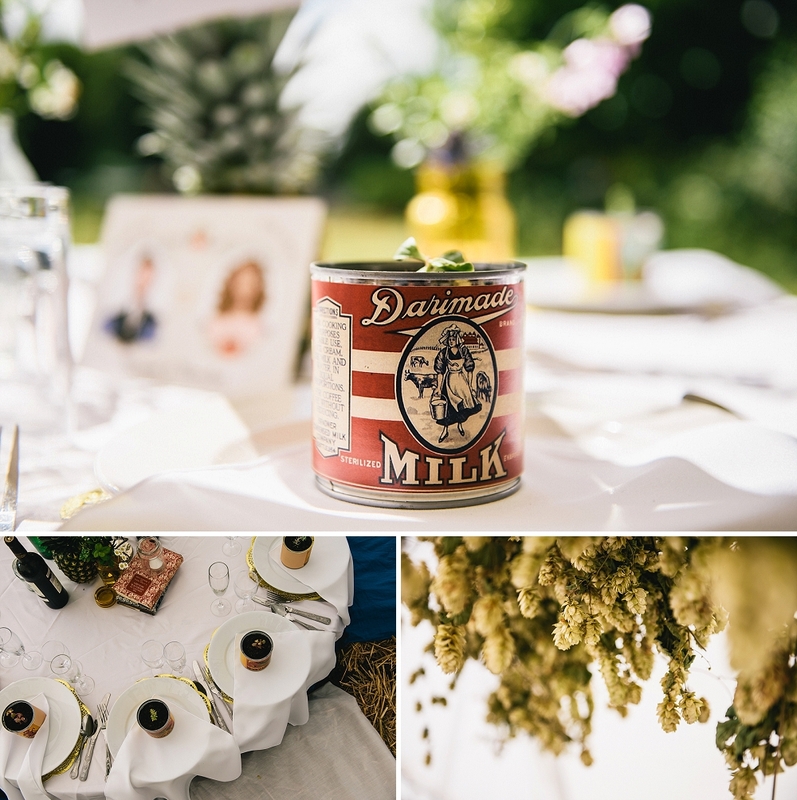 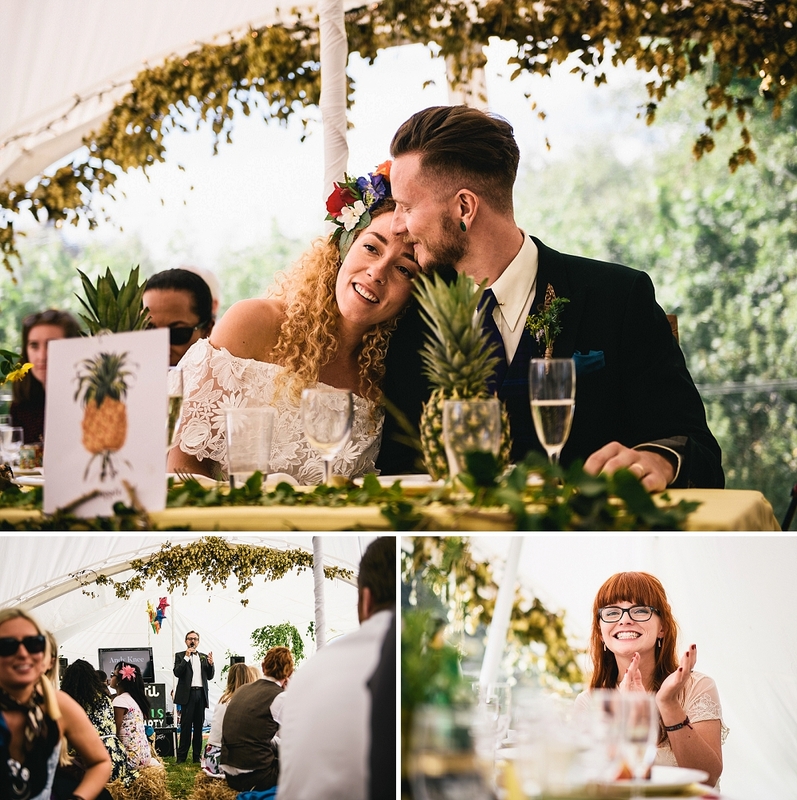 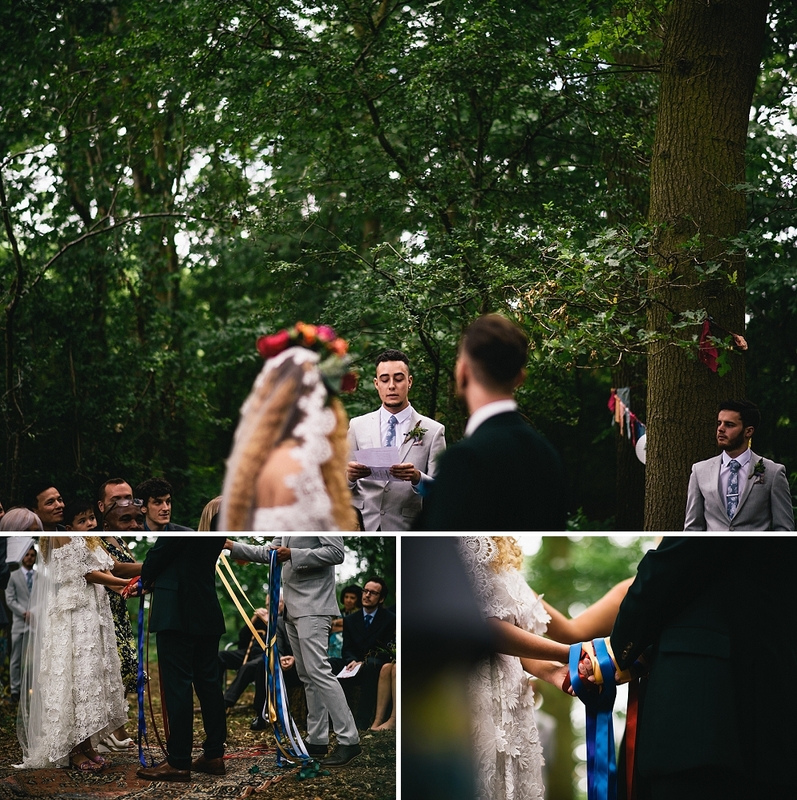 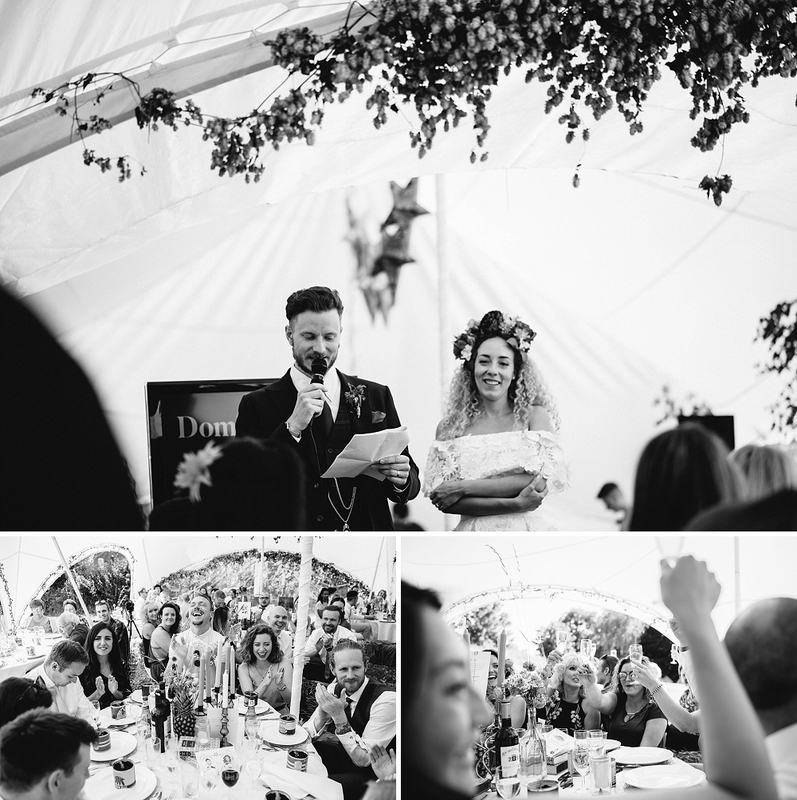 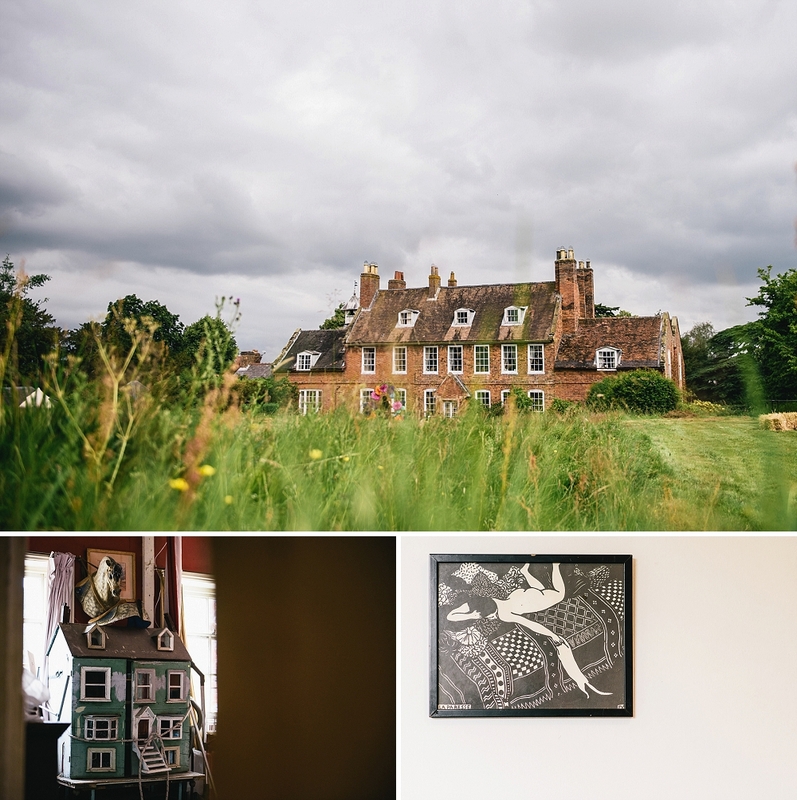 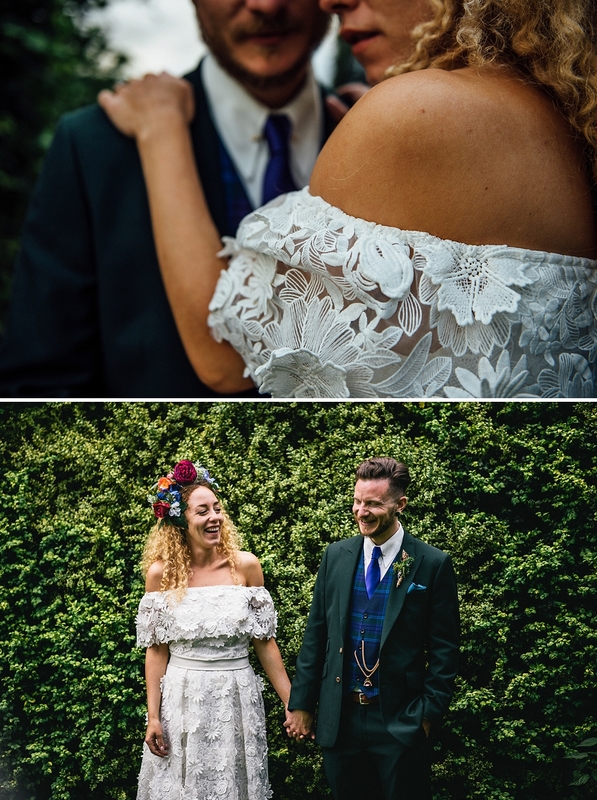 Although Cotesbach Estate is becoming an increasingly popular wedding venue in Leicestershire, for Fran and Dom it’s a family friends home, so it was kind of a given these guys would choose this absolute treasure trove of a place to get hold their wedding. 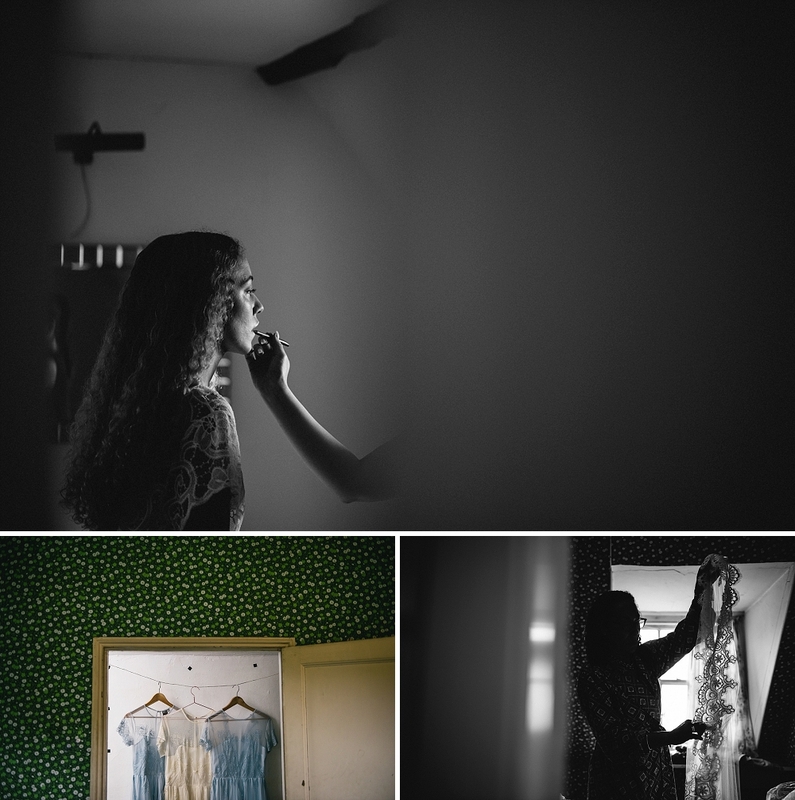 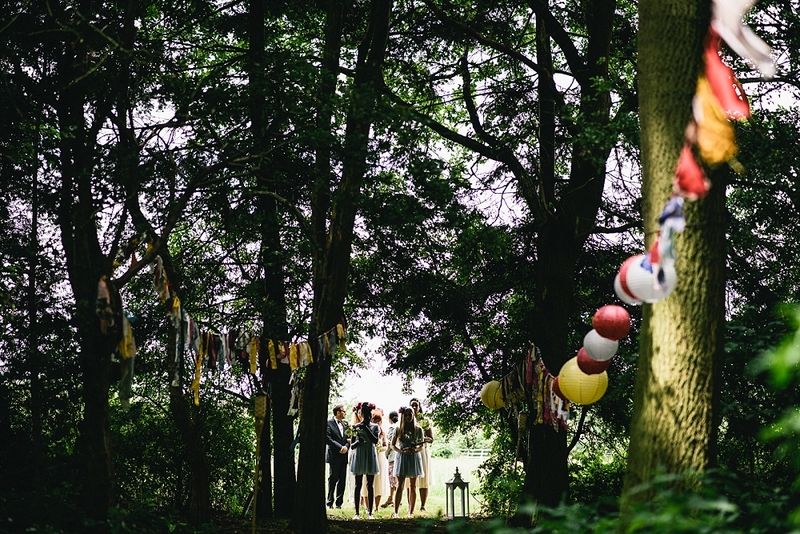 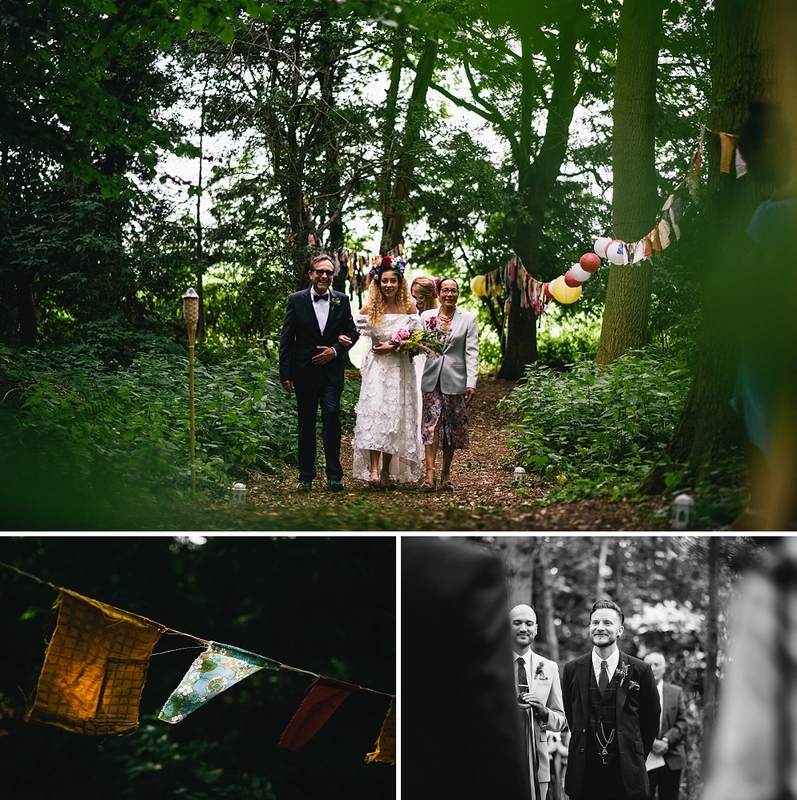 How wonderful to be able to get ready in the Hall itself (it’s like a little museum), then hold your ceremony in a gorgeously decorated little clearing in the woods under a WWII parachute, before drinking champagne and ale in one of the most beautiful bits of countryside ever, and not having to worry about hotels and taxis as posh camping is at hand! 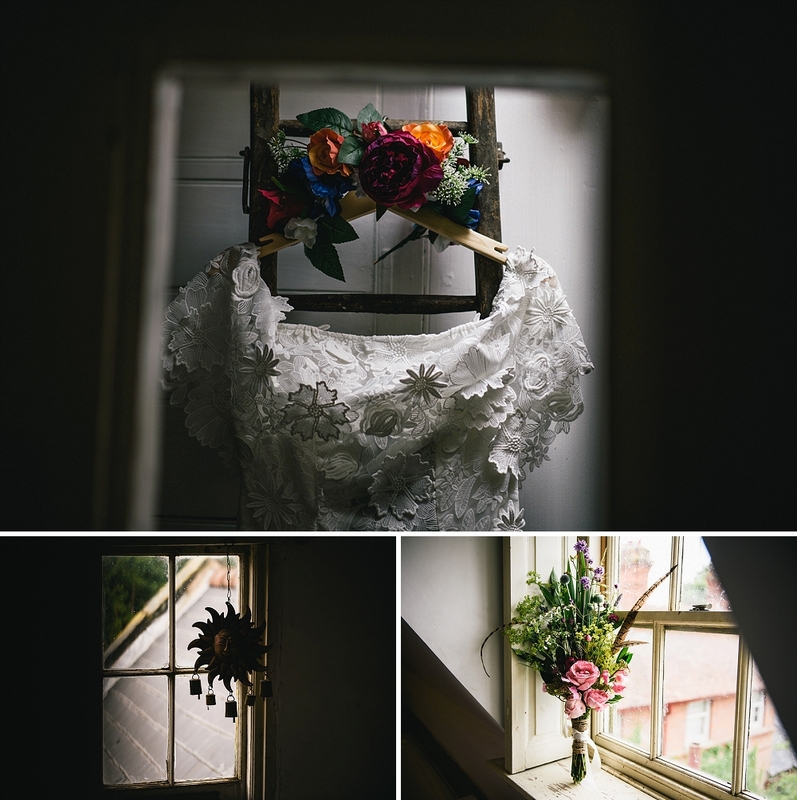 Even the flowers are grown in Cotesbach Estate garden and put together for you there if you wish. 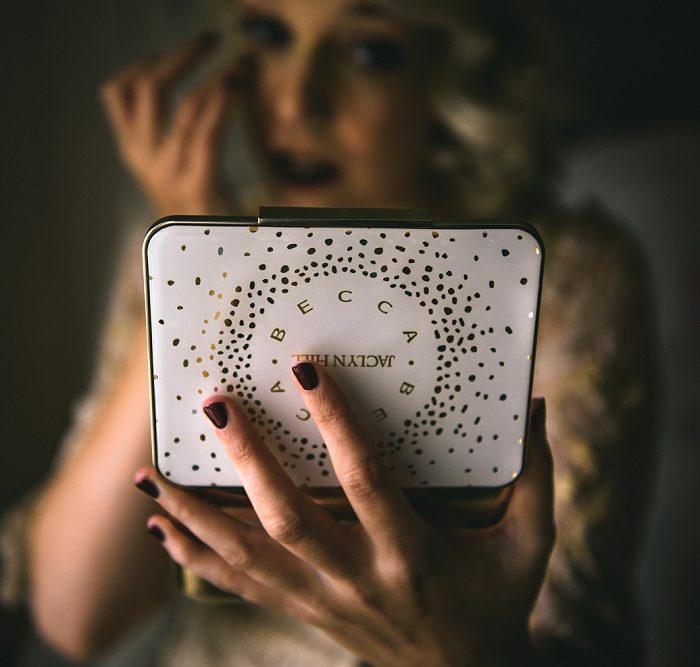 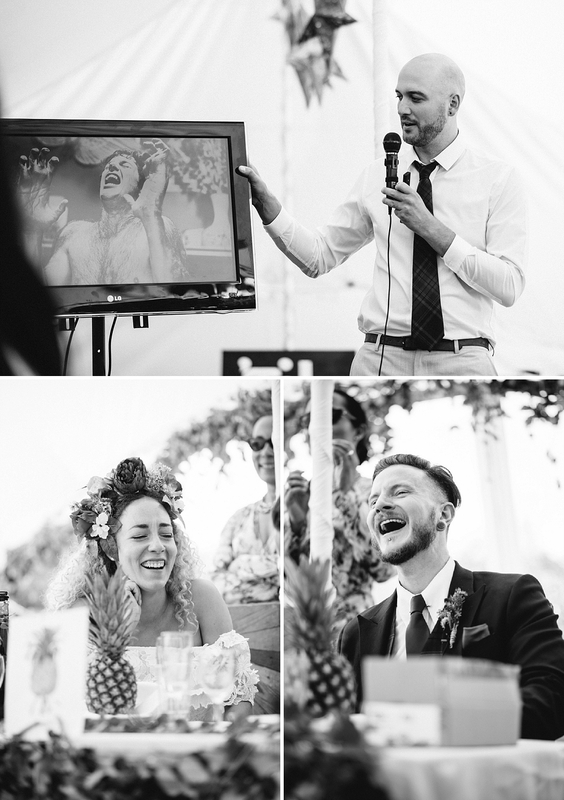 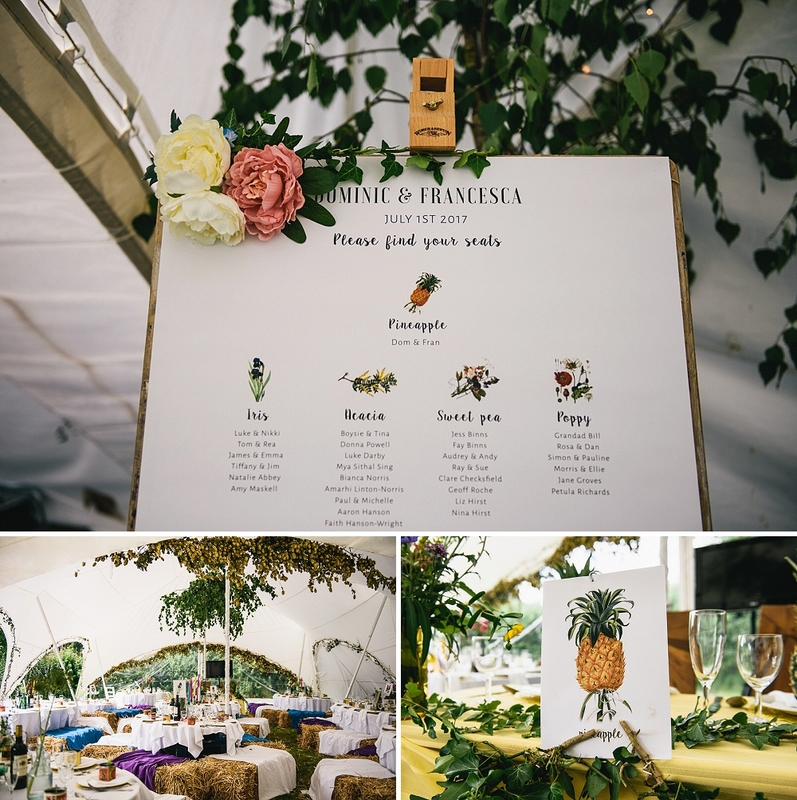 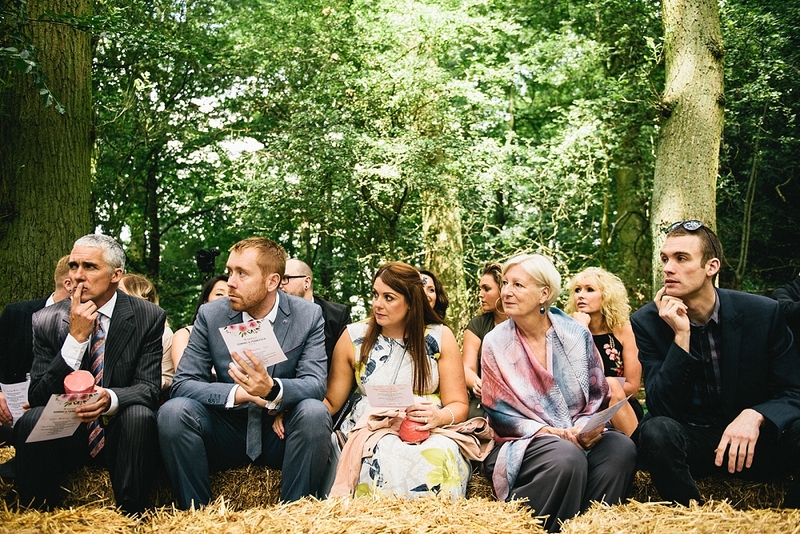 It’s clear Fran and Dom’s wedding day went exactly as they wanted it too, with a little help from planner Olivia. 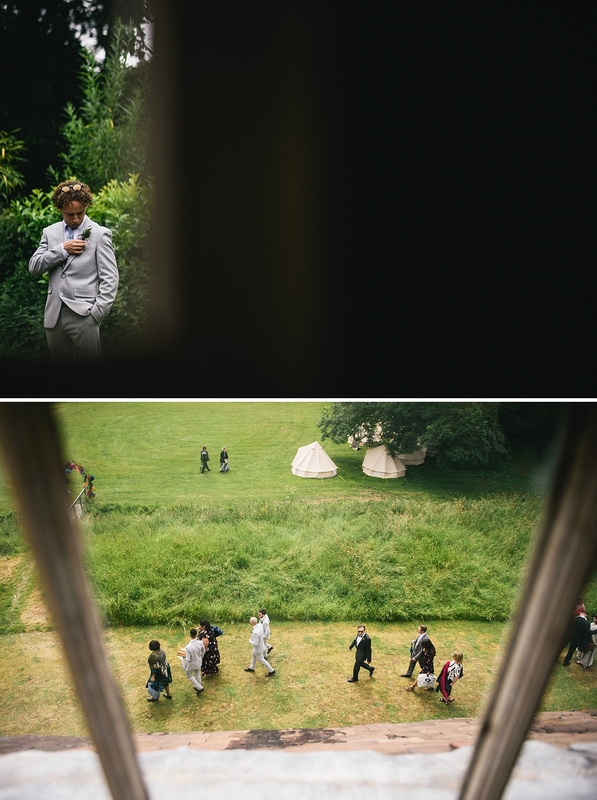 Can’t wait for my next visit to Cotesbach Estate!